Here’s an interesting article from last week about the oldest RHD Morris Minor Van in the world, which had been found by its owner in a Shropshire barn. ‘Mike, 63, of Alvin Close in Wem, says it is his pride and joy. He began his collection in 2008 when he first bought one of the vans and now has about 10 all together. This example trumps the others in his collection. 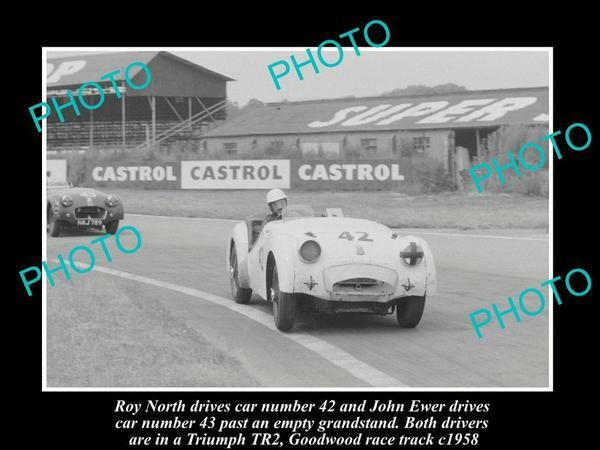 It was parked up in 1967 and was left untouched until Mike saved it. 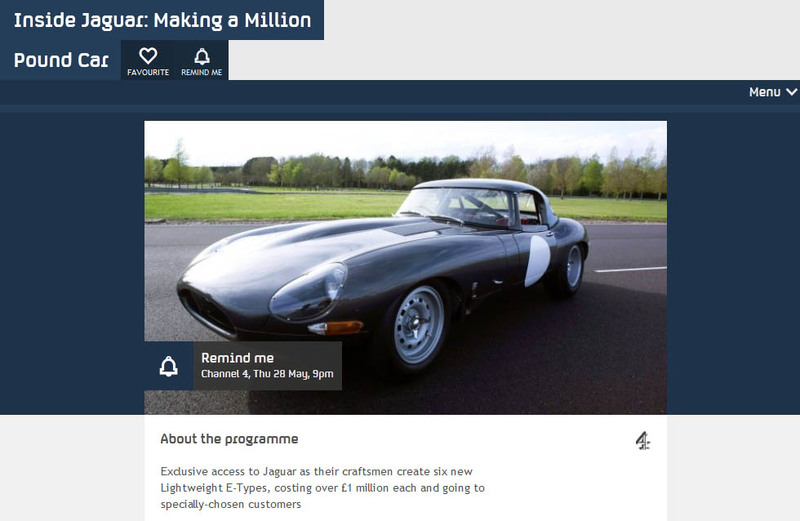 A new documentary about the most expensive car Jaguar has ever made hits Channel 4 next Thursday 28th May from 9pm. 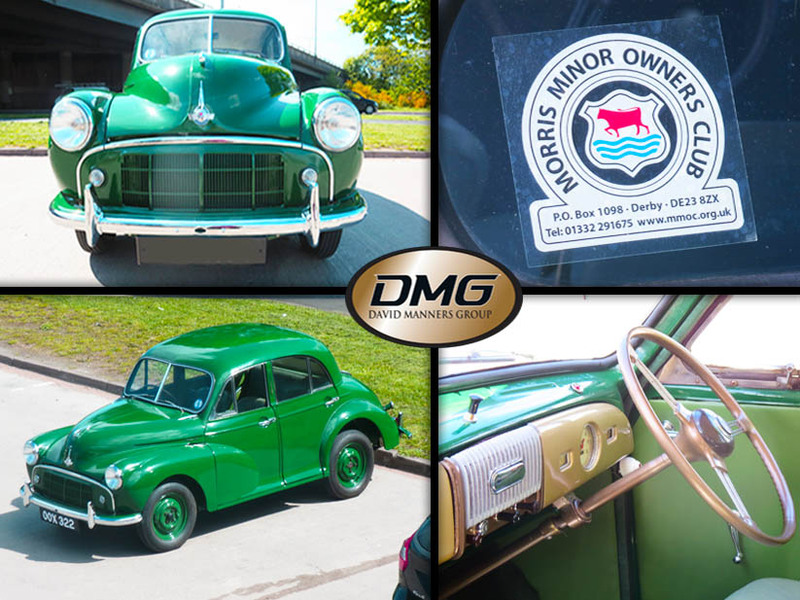 This beautiful green 1954 Morris Minor visited us earlier! Its owner had just purchased some wheel nuts to finish off a 2 year restoration. 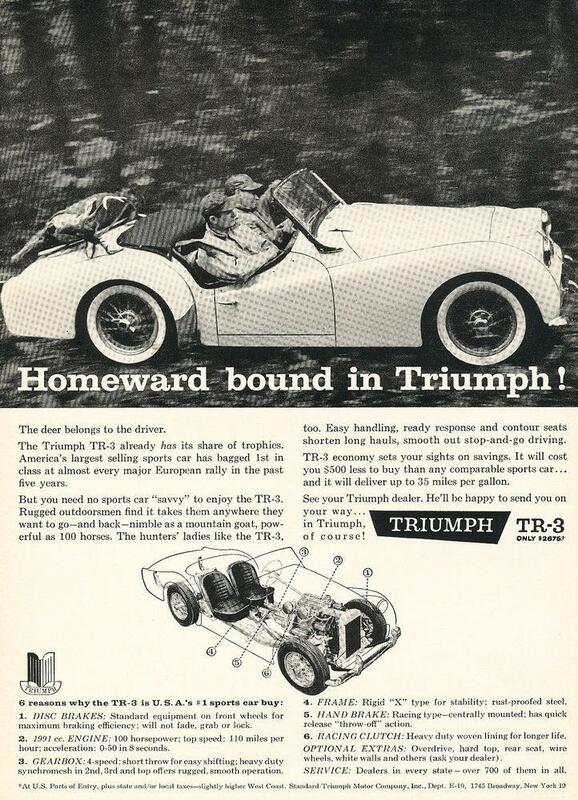 He had originally bought this car a few years ago for £200 on eBay – talk about a bargain! He started bringing it out in the nice weather just a few weeks ago, so here’s to hoping we get some more great weather over this coming bank holiday weekend! 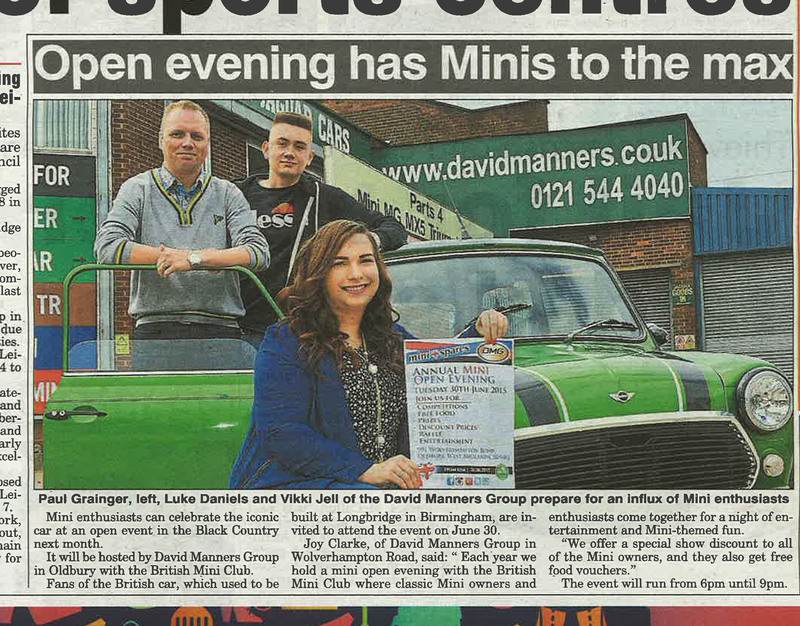 We’re in the Express & Star! Did you spot us in the Express & Star today?